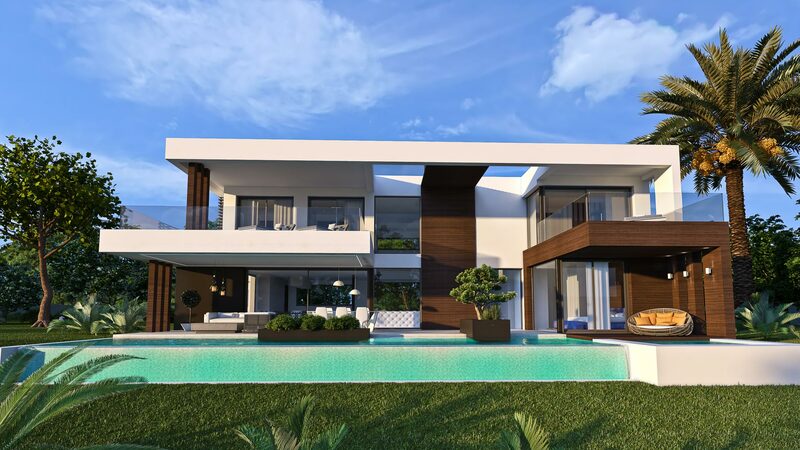 An exclusive development of 15 contemporary golf villas on the New Golden Mile, Estepona. These luxurious villas offer outstanding panoramic sea and golf views and feature private swimming pools, large plots, modern design, open plan living & luxurious surroundings. Built with top quality materials and finishings these modern villas all front on to one of the coast's many top golf courses.